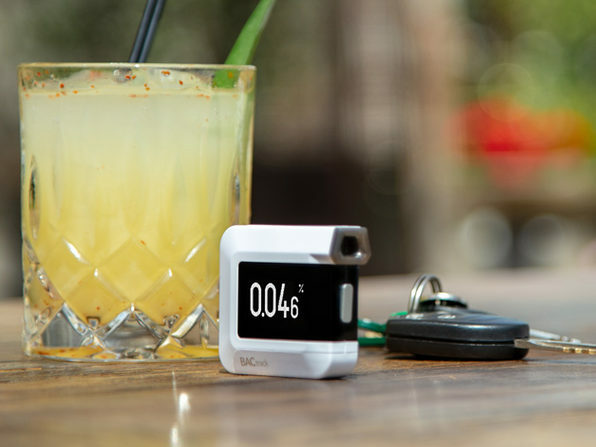 Stay smart when you're out on the town! Powered by BACtrack's proprietary BluFire® fuel cell sensor technology, the C8 fits comfortably in your pocket and works with a revolutionary Dual-Mode setup. 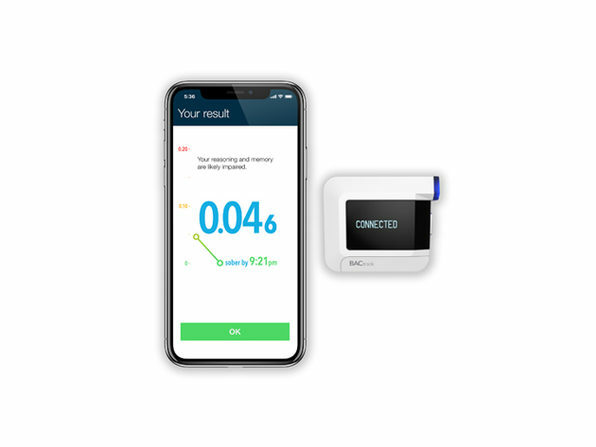 Choose to either deliver your BAC results directly to the built-in OLED screen or to the accompanying smartphone for some extra discretion. 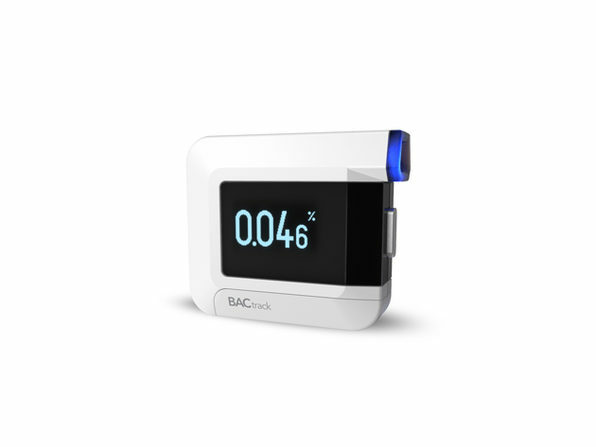 Using the app, you can quickly and easily estimate your BAC, track your results over time, and estimate when your BAC will return to 0.00%, ensuring you stay safe. Dimensions: 2.21" x 1.875" x 0.66"